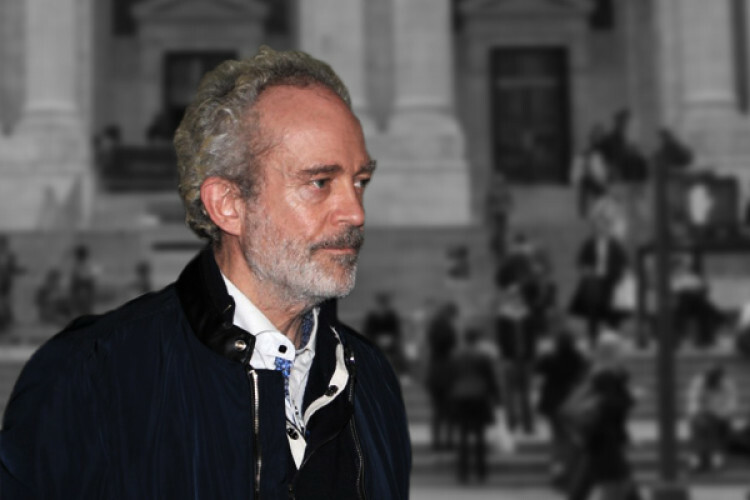 Christian Michel is in the police custody since December 22, 2018, in the Rs 3,726-crore AgustaWestland VVIP chopper deal. Michel has now moved to the Patiala High Court seeking bail. In his bail petition, he has mentioned that he is entitled to bail since the charge sheet in AgustaWestland scam against him was not filed within a time period of 60 days of arrest under section 167(2) of the Code of Criminal Procedure.